WageCan has recently launched a new euro-denominated Bitcoin debit card. The company believes that this new addition to the market will greatly benefit European Bitcoiners, who can use the card to save money on currency conversion fees when traveling around the region. The company is also offering a virtual debit card as a part of this release. 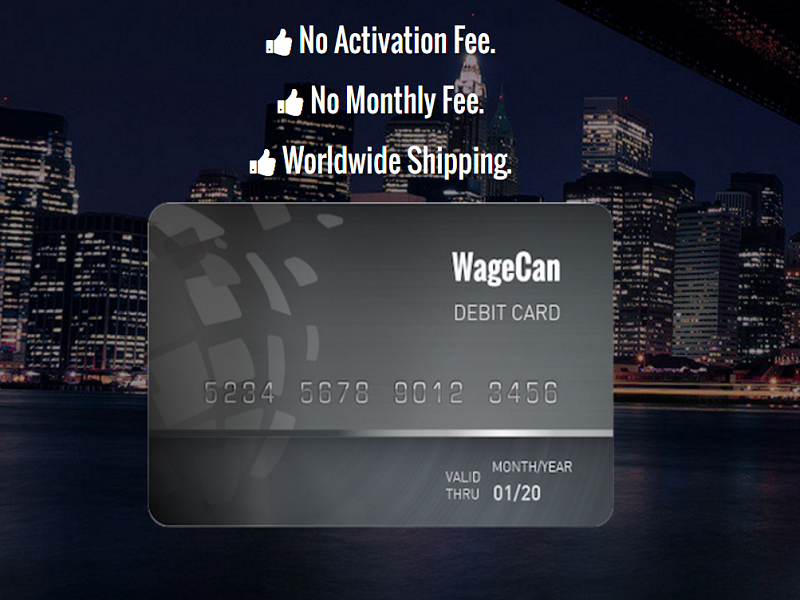 WageCan says that their virtual card will make online shopping easier on European websites. Frequent Bitcoin users and freelancers who want to accept bitcoin are the main groups WageCan is reaching out to. 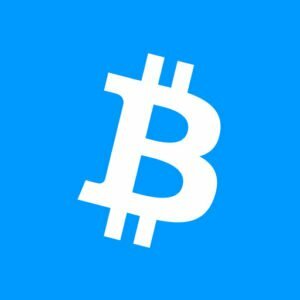 They believe that their debit card will make using bitcoin easier for frequent users since it allows people to spend in places that don’t directly accept the currency. Freelancers stand to benefit because they can accept bitcoin and get paid without waiting for bank transfers to clear. They can also spend internationally without losing money to currency conversion fees in the countries that use EUR or USD. The release of the euro-denominated debit card comes after WageCan became one of the first bitcoin debit card providers to succeed in offering their USD-based cards countries using the United States dollar. The company issues their debit cards in Hong Kong, and has been able to ship their cards to America. WageCan managed to get first mover advantage in that market. Before the euro-based card, the original WageCan bitcoin debit card still offered benefits to Europeans. People could use the cards to send payments to US businesses, saving them time and money on bank transfers and currency conversions. Now, European customers can spend their bitcoins at home, sweetening the deal for Euro-Bitcoiners. 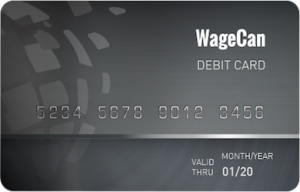 All WageCan cards operate on top of a major credit card network, and are easy to start using. By piggybacking on the existing banking network, the bitcoin debit cards can be used anywhere regular payment cards are accepted, vastly broadening the business horizons for Bitcoiners. To start using the debit card, you simply load it by sending bitcoins to the WageCan debit card account. These coins will be immediately converted to USD or EUR, depending on which card you have. Users can also choose to convert their coins at a later time, allowing them to keep their coins in their wallet. This option allows users to take advantage of bitcoin price fluctuations, and convert when the exchange rate is high, allowing them to get the most out of their coins. Europeans interested in using the new euro-based cards can register for an account at WageCan’s official website.